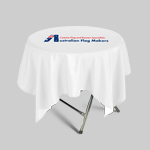 Whether you are looking to cover a standard size rectangular table or you’ve got a round table that you’d like to cover, we’ve got a fitted tablecloth that is just right for you. 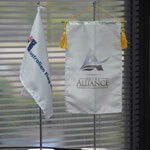 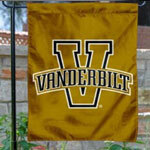 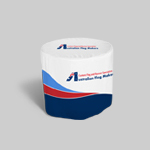 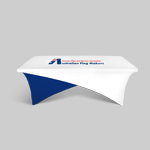 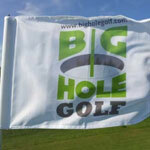 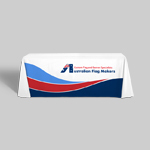 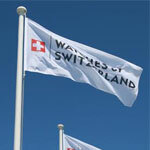 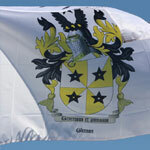 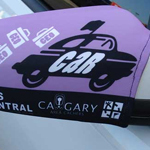 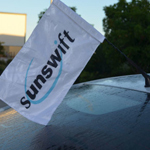 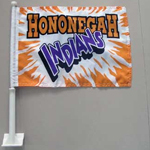 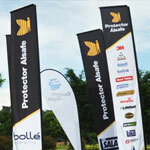 Each and every one of our fitted table covers is specially made to display your company logo prominently. 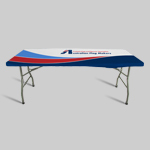 It can easily be seen on the front of your table, and because the cover is perfectly fitted, you don’t have to worry about the logo shifting as visitors walk by. 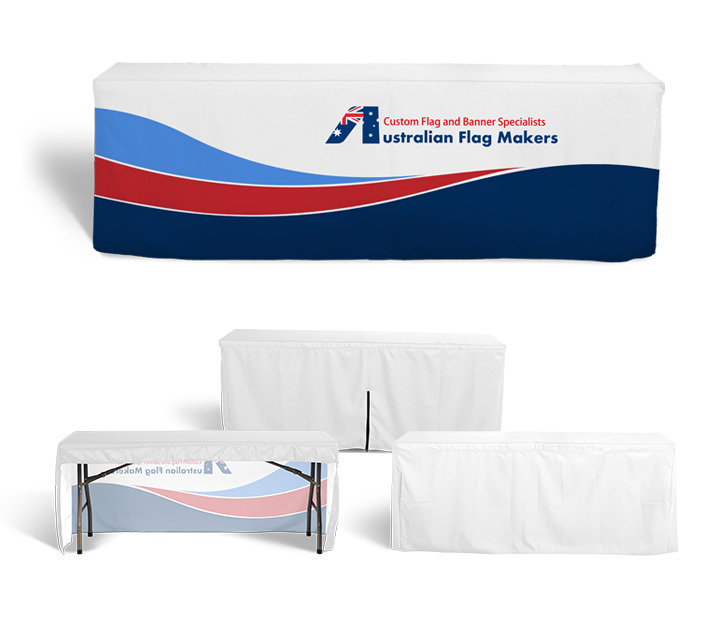 The specialized design of each cover provides a perfect fit, so there’s no need for bulky weights, making our fitted table covers the perfect solution for both indoor and outdoor events. 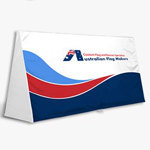 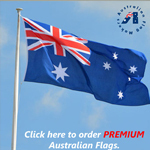 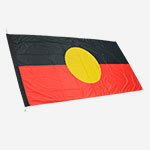 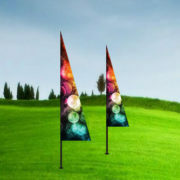 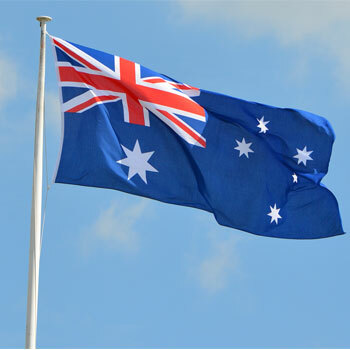 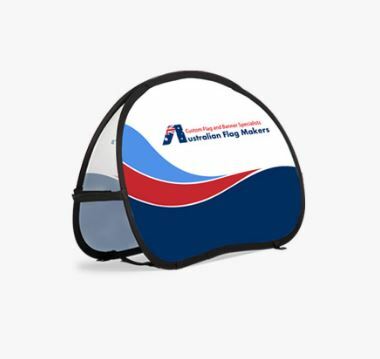 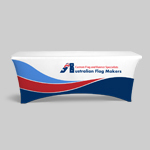 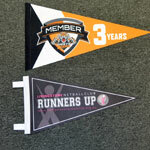 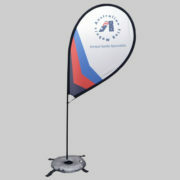 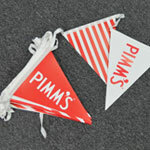 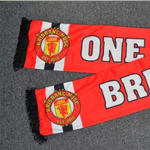 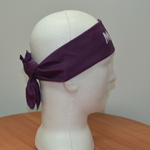 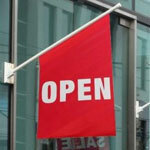 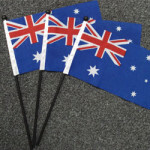 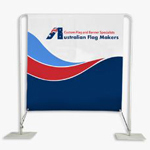 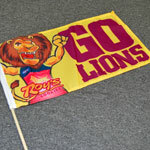 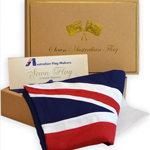 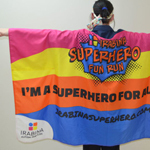 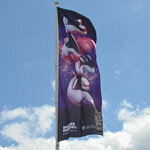 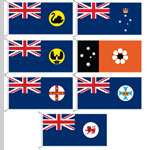 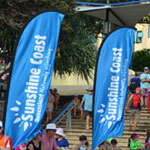 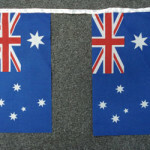 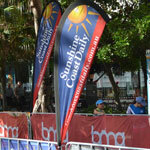 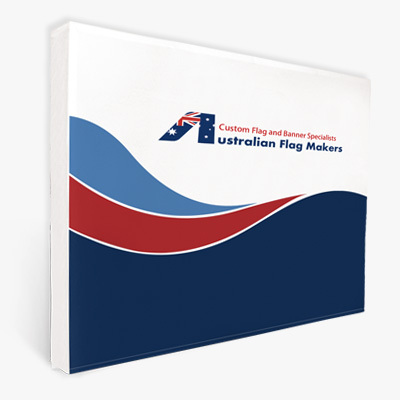 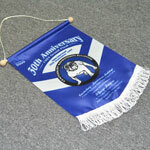 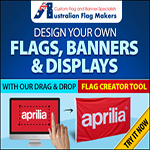 It’s all about customization options at Australian Flag Makers. 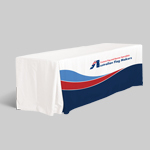 That process starts with choosing the exact fitted table cover you want. 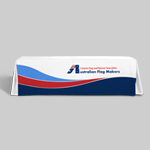 Choose from a variety of rectangular and circular sizes. 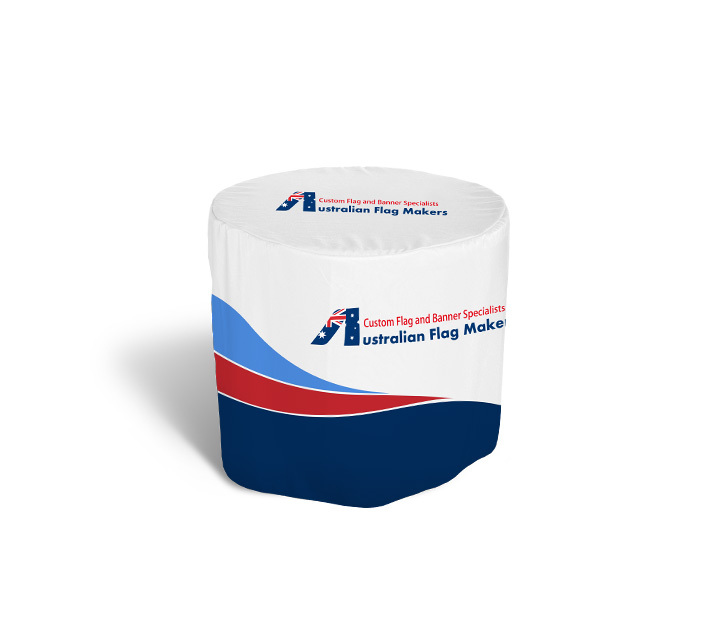 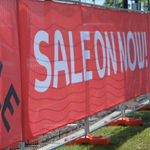 No matter which product you decide on, it will be completely customized to your exact specifications with high-quality inks and innovative printing processes. 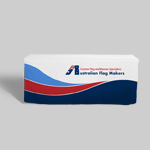 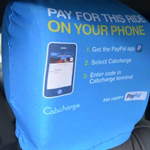 If you choose a rectangular cover, you can pick from a few different styles. 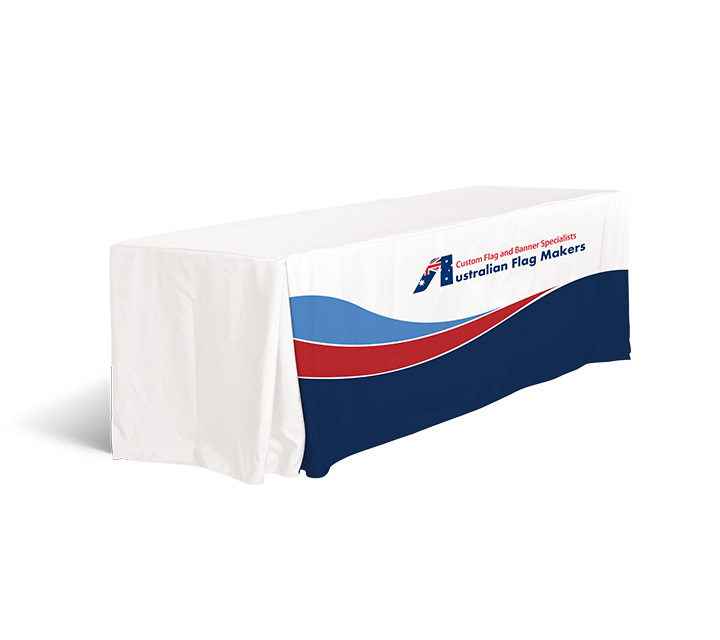 Whether you’re looking for a bit of pizazz with pleated corners or prefer a hollowed back so you can sit at the table, we’ve got a fitted table cover that’s just right for you. 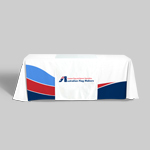 We’d love to tell you more about all of your fitted table cover options! 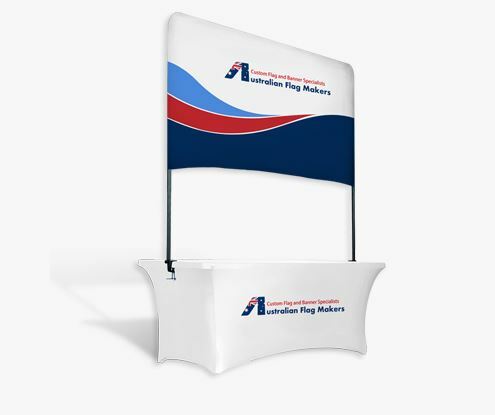 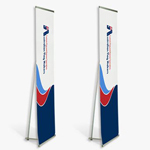 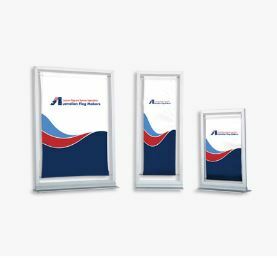 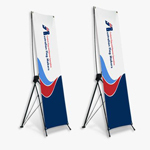 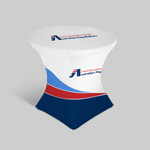 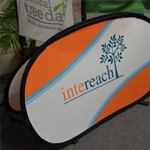 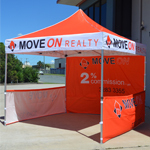 Contact us today to get started designing a table cover for your next trade show, community event, or exhibition.